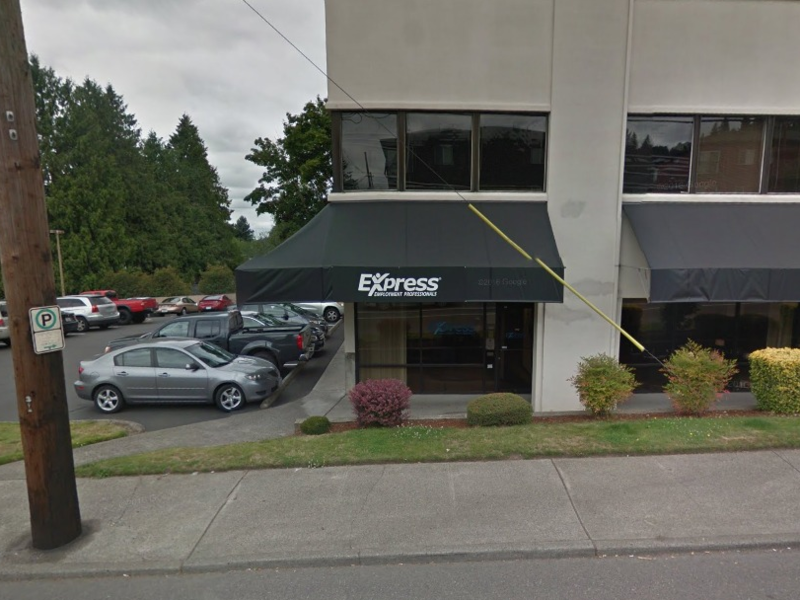 Our first Express Employment Professionals office in East Portland, OR was opened by Bill Stoller in June of 1983. Express East Portland is in the market to help Job Seekers in their local job search find work and assist companies in our area find skilled employees to meet all of their employment needs. Express provides unique assistance to small and medium-sized local businesses as the largest privately held employment business in the United States in that we are locally owned but globally powered! Founded in 1983, Express today employs over 510,000 people across over 800 franchise locations worldwide and we have made it our mission to put 1 Million people to work, each year. We strive for excellence by the heart of our company's vision: to help as many people as possible find good jobs by helping as many clients as possible find good people. Express Employment Professionals in East Portland, Oregon is on a mission to get a million people employed, this year. Here at Express East Portland, we are always looking for skilled and talented workers in our community who are seeking out a fresh or better career. Express East Portland is credited as an an excellent source for a variety of companies all over East Portland. We try to make it our priority to get to know our clients on a personal level. We strive to create strong and lasting relationships to have the greatest understanding of their industries, challenges and skill set requirements of their employees to provide them a "just in time" workforce. And, as one of the leading employment in the United States, Express East Portland provides employment services and workforce solutions to employers in our area including full-time and part-time employees, temporary staff, evaluation-hire staffing, flexible staffing, as well as short or long-term contract staffing over a variety of industries from skilled trades to Light Industrial to Office Services. We also have an assortment of jobs to be filled, including full-time, part-time and temporary positions to fit your schedule and individual needs. 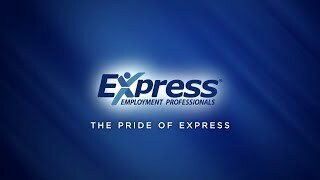 Express Employment Professionals in East Portland, OR is a locally owned and operated franchise that is proud of being "large enough to meet your needs, and small enough to care." We help job seekers in our community find jobs and Employers find skilled applicants to help meet their staffing needs and goals with a team of experienced staffing consultants and account managers to assist with any employment or HR needs.